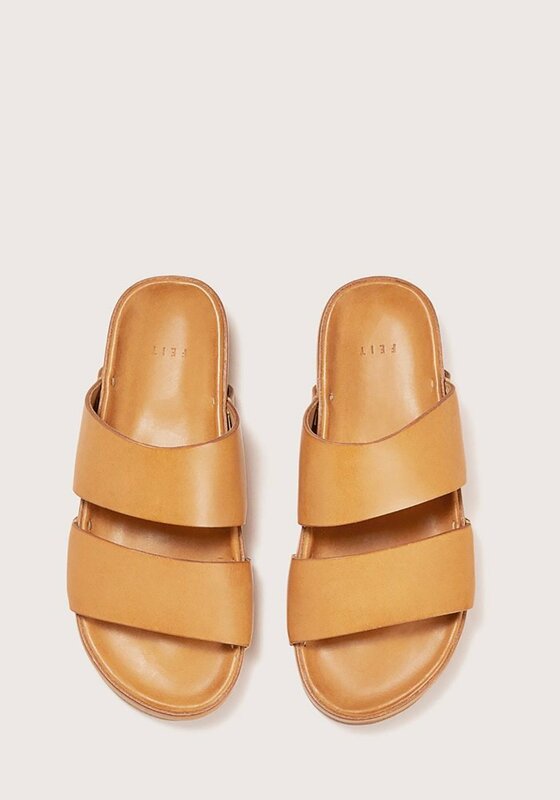 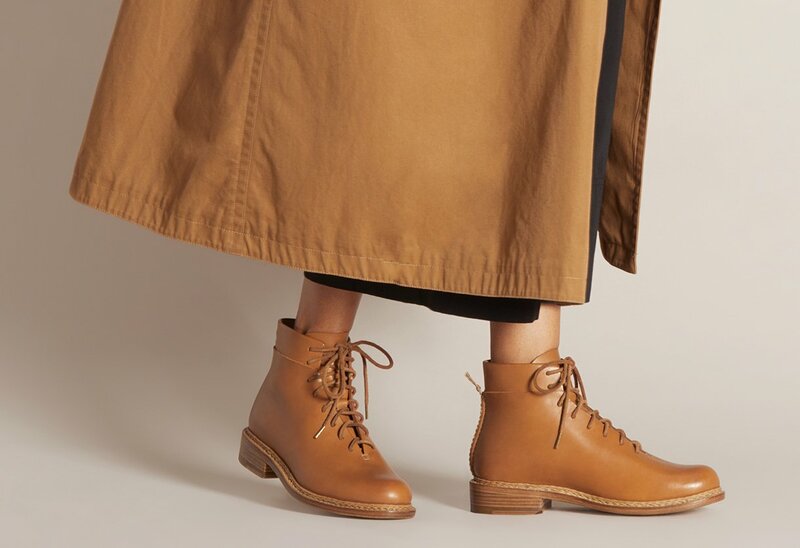 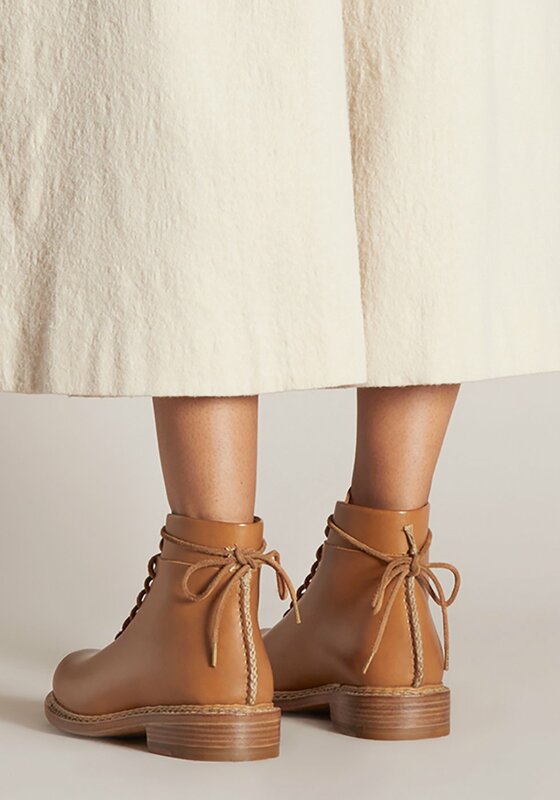 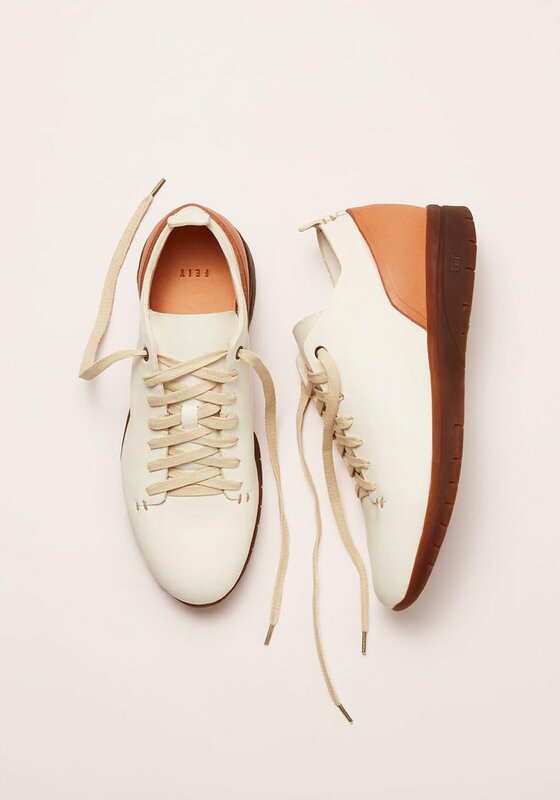 I've been infatuated with FEIT for several years now and just love how the New York-based footwear label has maintained its signature craftsmanship and integrity since it was founded in 2005. 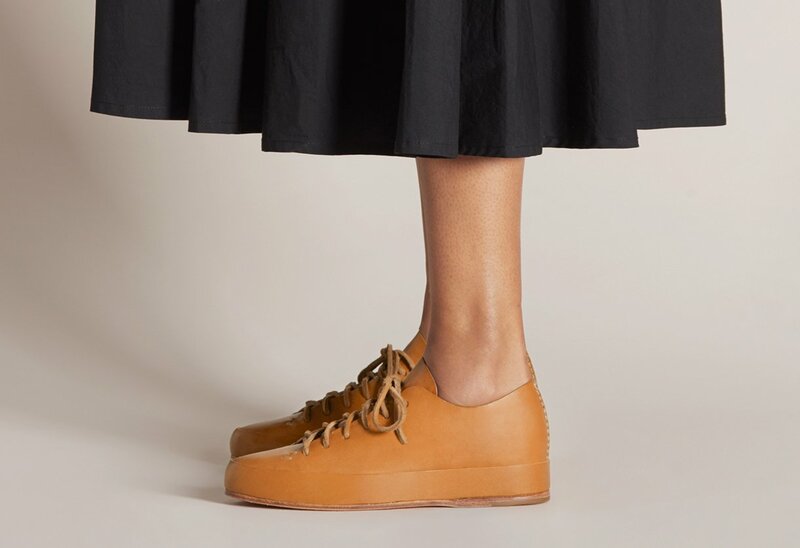 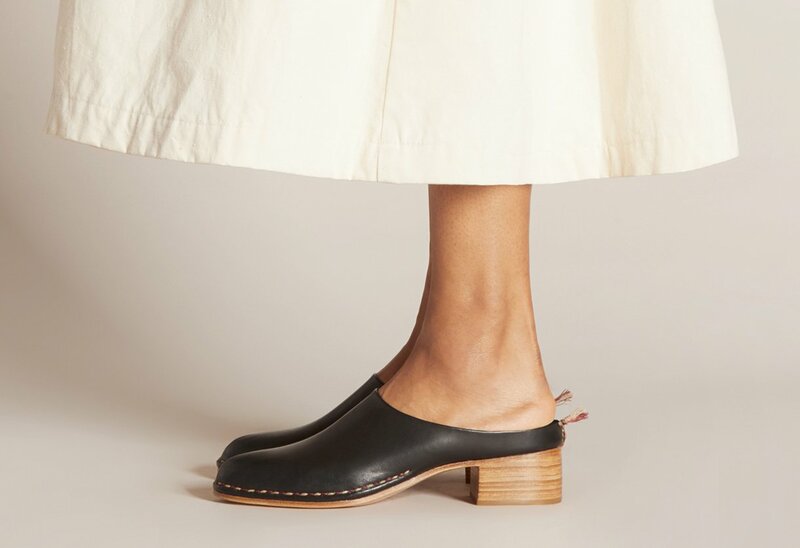 Each FEIT shoe continues to be hand-lasted and hand-sewn by a single craftsman, using vegetable tanned leather, natural cork, bamboo and rubber treads. 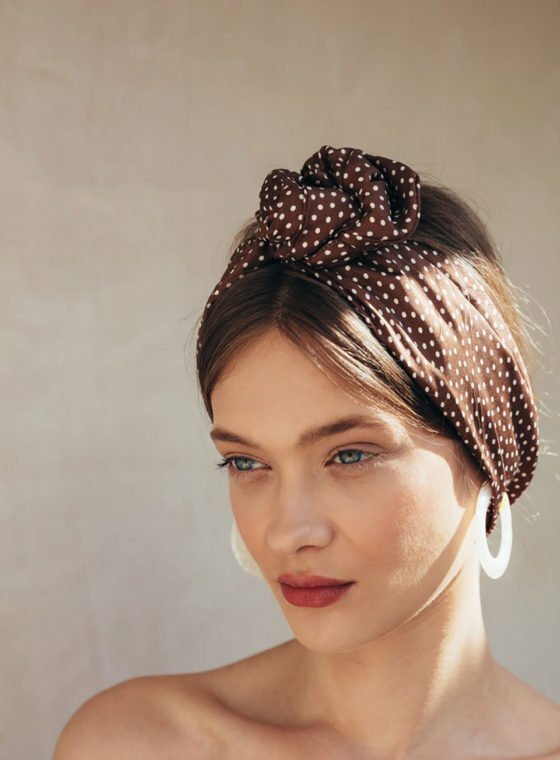 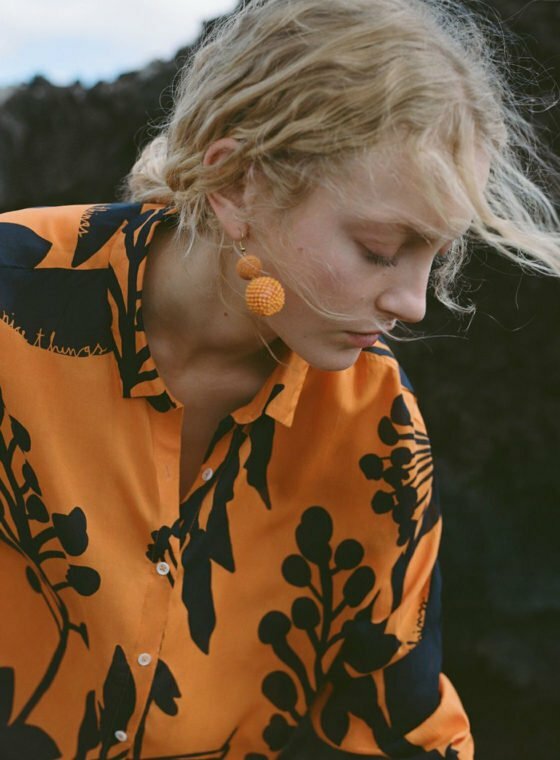 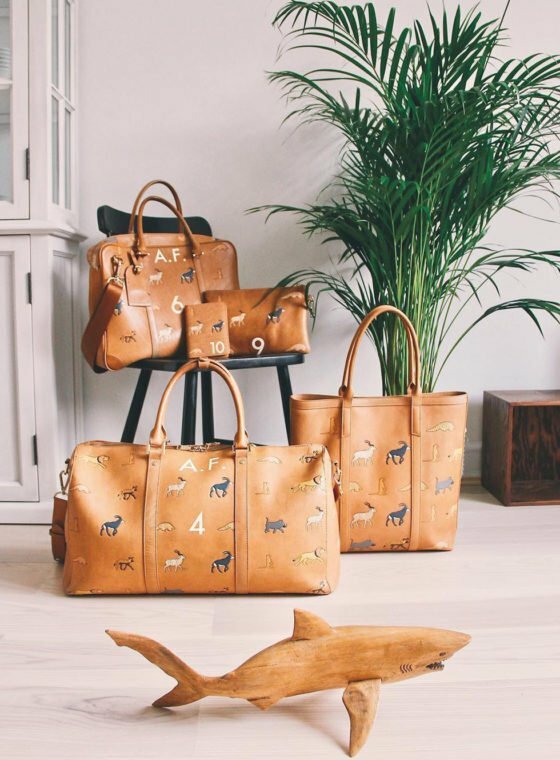 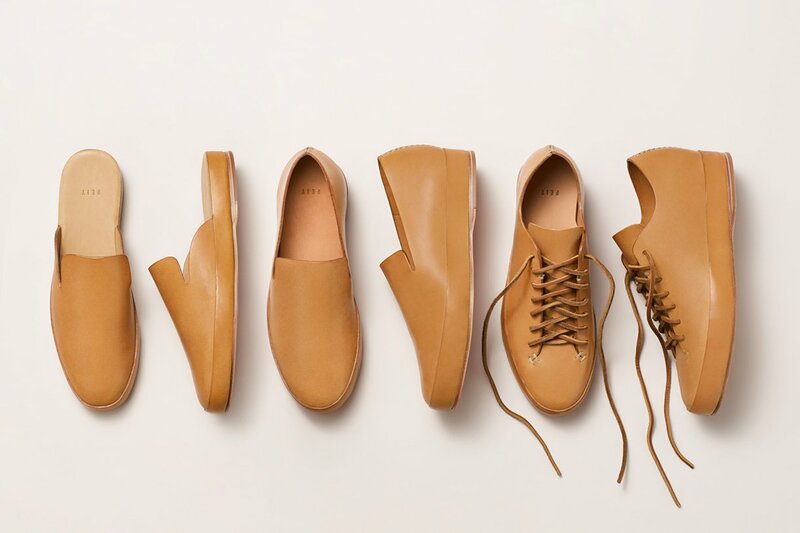 Because the entire process takes up to two weeks, production is always limited with seasonal styles made in runs of about 60 pairs. 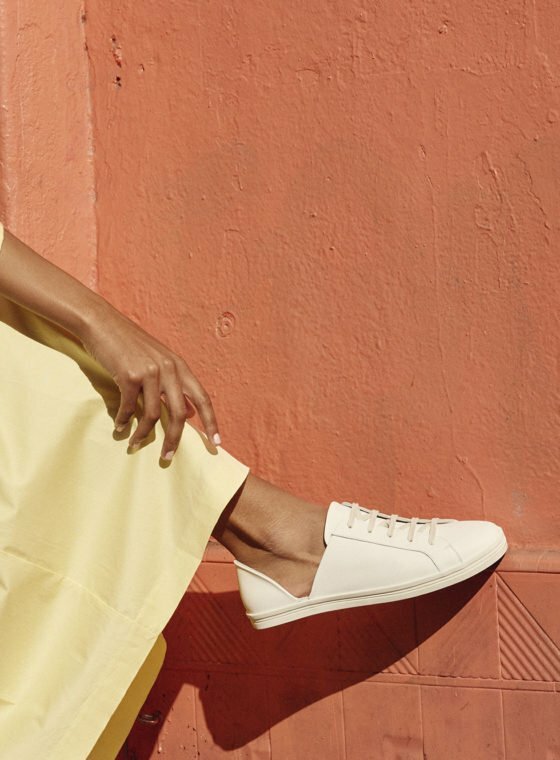 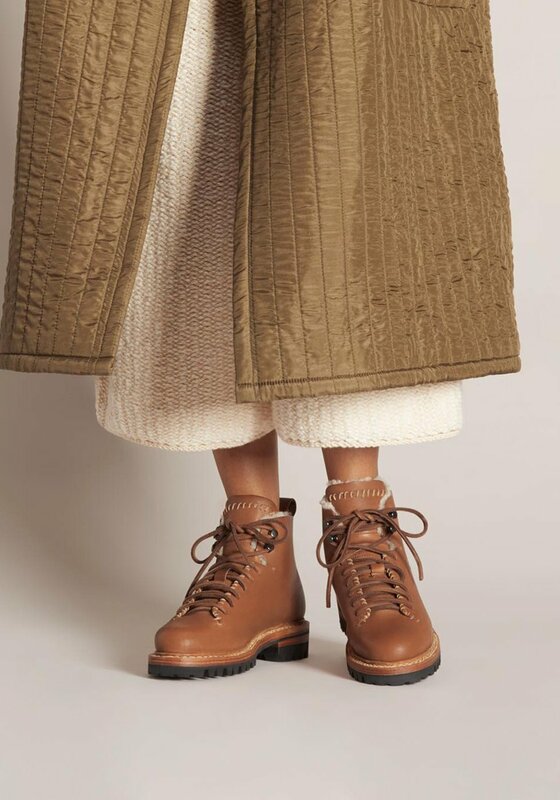 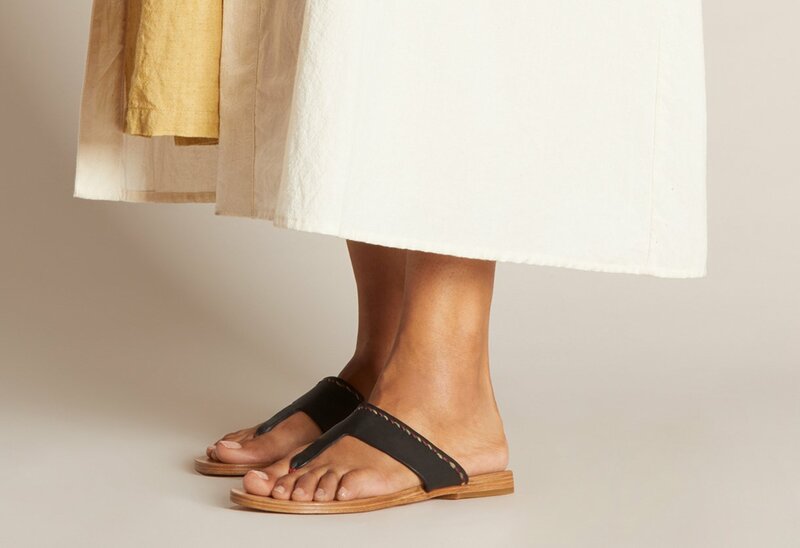 This season, designer Tull Price is introducing a classic plimsoll with an espadrille sneaker and flat, a leather sandal inspired by the Japanese Geta flip-flop, and a braided lace-up boot with a stacked leather heel. 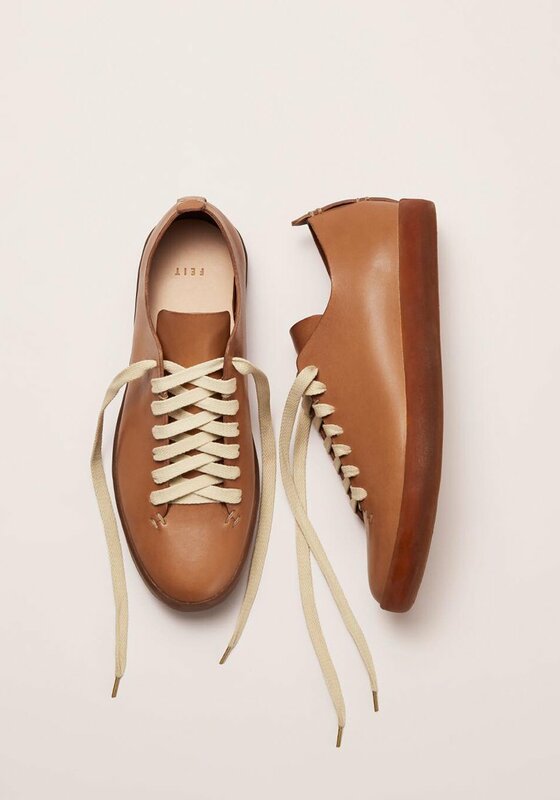 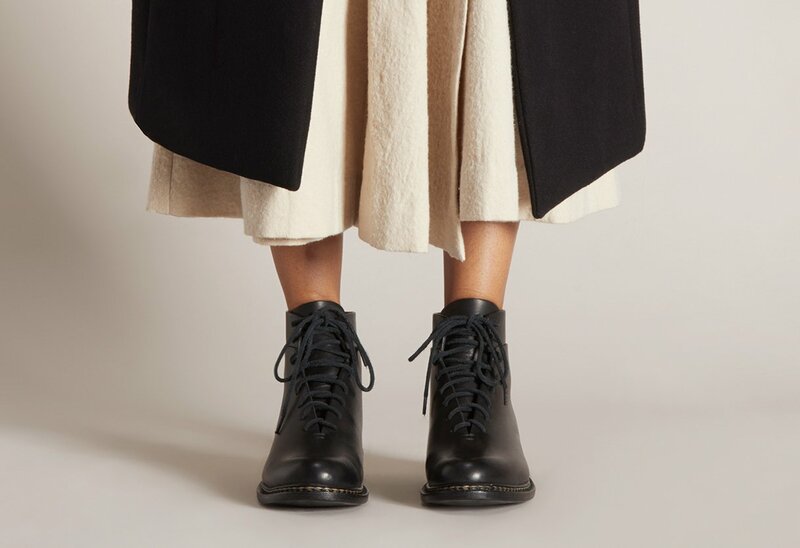 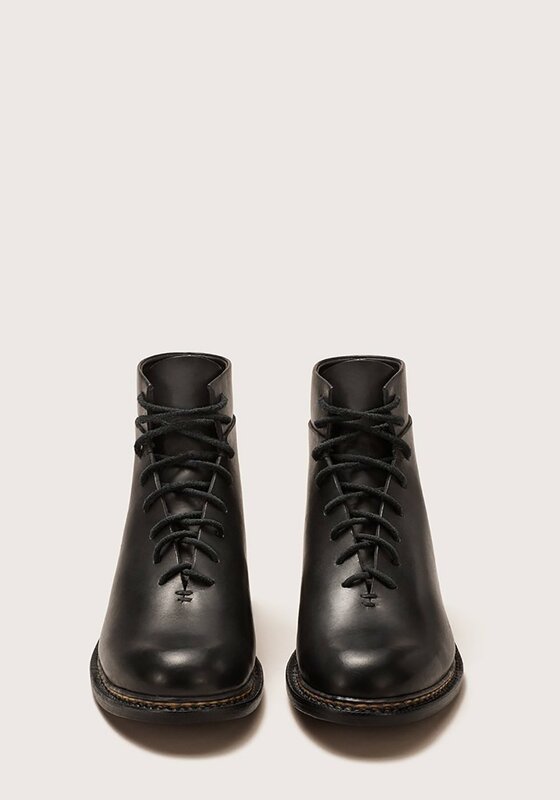 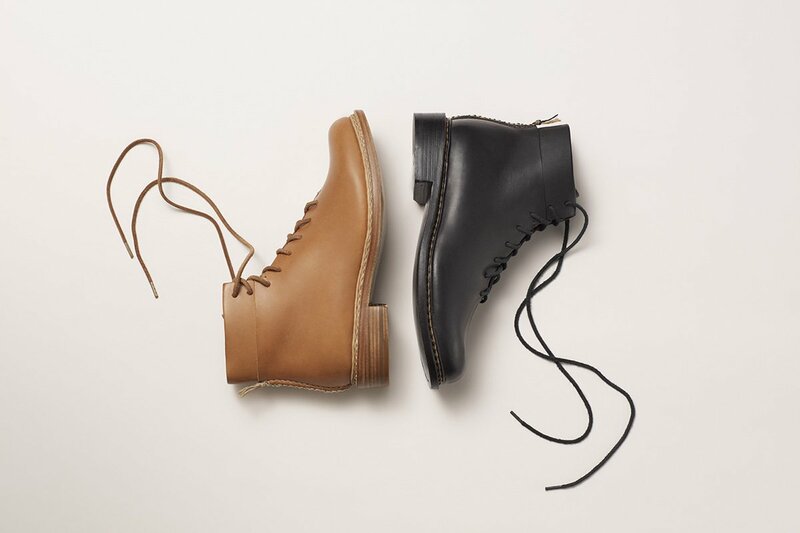 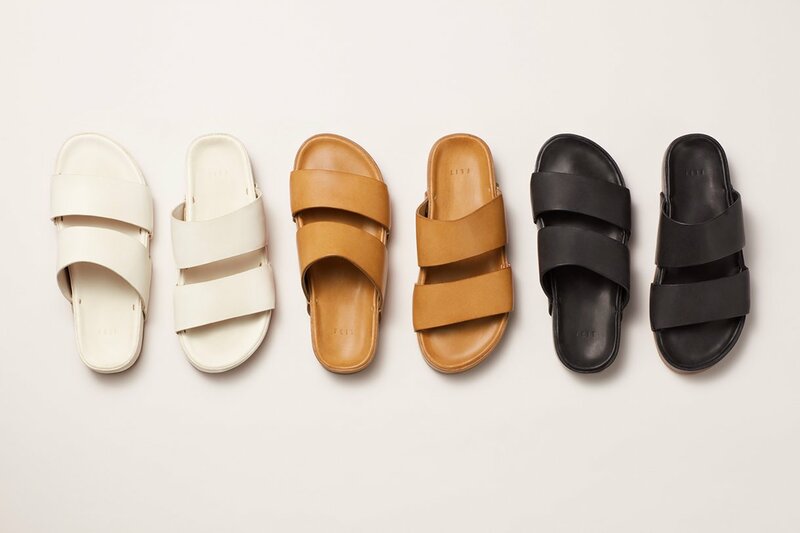 Quality, style and comfort takes time and FEIT is undoubtedly doing it just right.